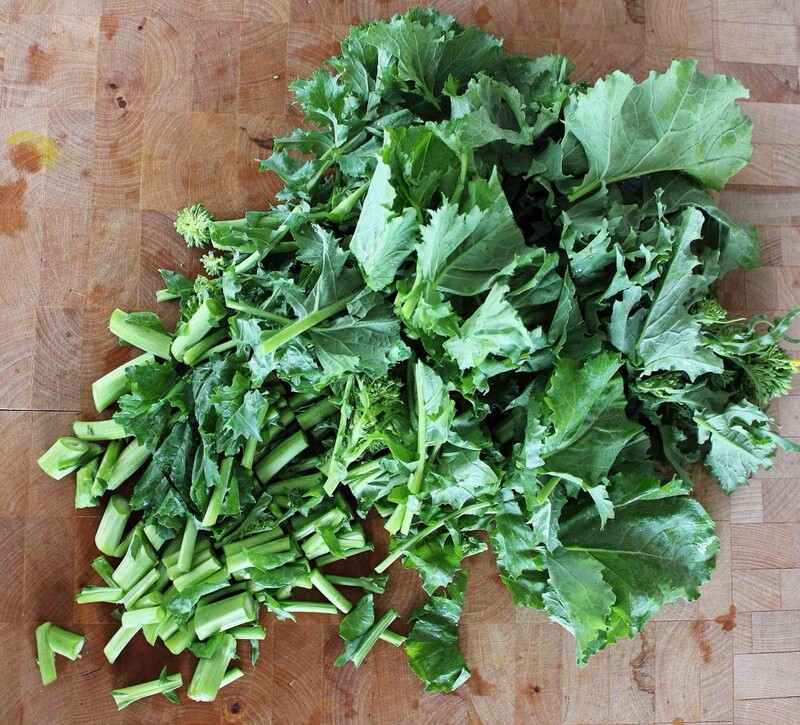 I think of rapini as an adult vegetable, mostly because I didn’t grow up with it, and only truly discovered it when I spent some time working in Toronto where the Italian influence is hot and heavy. I could not get enough of it and always had a big juicy bunch in my fridge, along with some good olive oil, garlic and anchovy paste in a tube for when I got home from work. (In the interest of full disclosure, I may have also folded it into some KD once or twice. I’m not proud if it, I was working with kids). One of the things I love about this beautiful plant, is what it offers up in terms of variety. 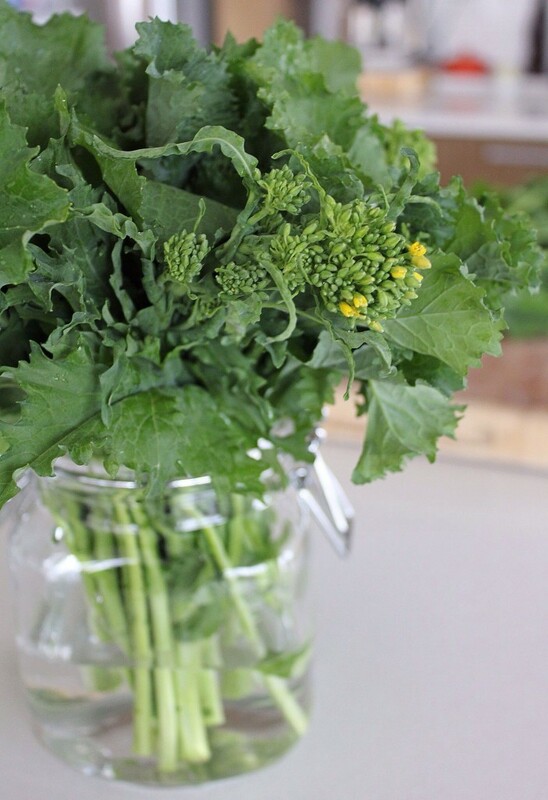 From just one vegetable, you get thin, tender stalks, hearty leaves, flavour-absorbing florets, and if you’re lucky, even some flowers. It has a bitter edge (like all good things) and some sweetness too, and needs very little encouragement to shine bright like a diamond. My cooking style has changed over the years, but my taste buds have remained pretty gluttonous. 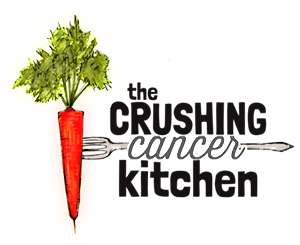 I still love the classic flavour combo of the rapini dish that I obsessively prepared for myself back then, and although it is already extremely nutritious, some small changes can elevate the dish to crushing cancer status while not changing the taste, really, at all. 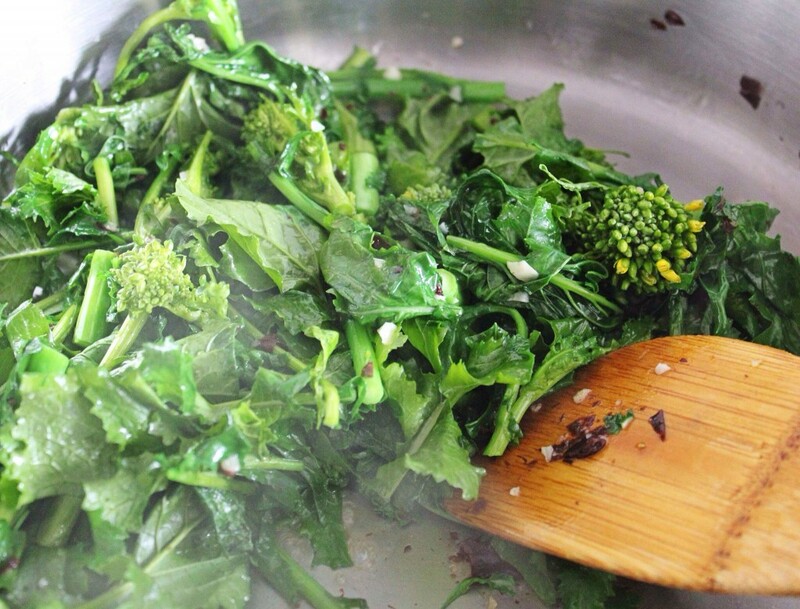 The first thing we will do is sub in some sea vegetables for the anchovy paste. Although anchovies are high in omega-3s, they are most often found in a tin, or a as a paste in a tube, and seldom found fresh (in most parts of the world). 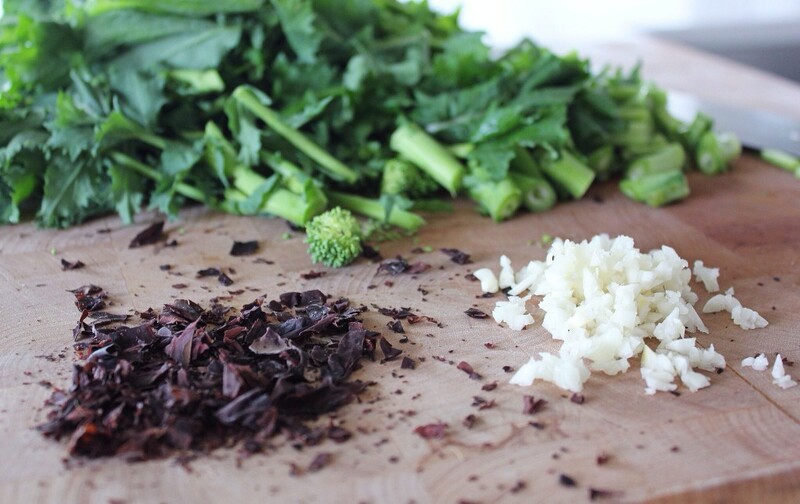 Adding some dulse to the dish is a brilliant alternative, giving us that subtle from-the-sea flavour, along with antioxidants, plant protein, potassium (necessary nutrients and minerals for the body to fight cancer) and iodine (supporting the thyroid). 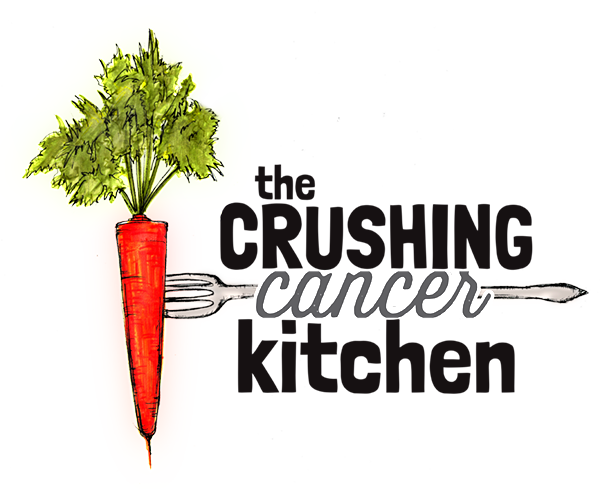 Rapini is from the cruciferous family, so we already know it doesn’t take it’s cancer-stomping job lightly, and garlic is a well known soldier in cancer prevention and gastro-intestinal health. 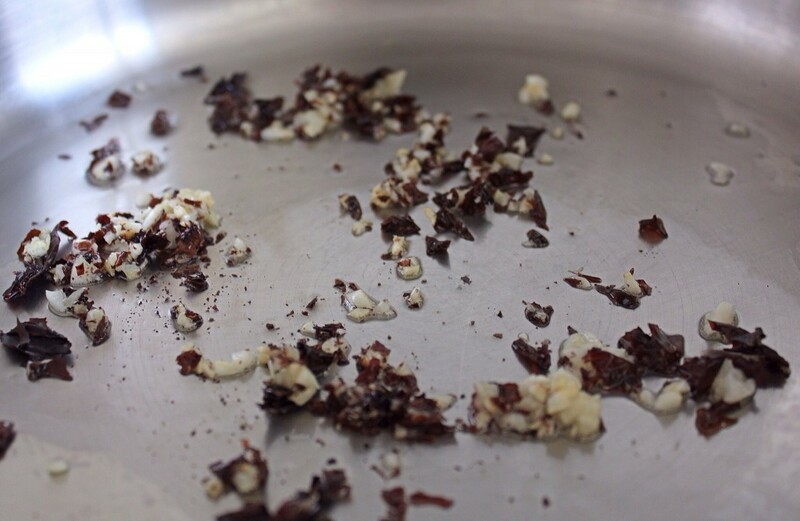 The next step is to start the garlic and dulse in a bit of coconut oil on low heat, until the garlic gets nice and fragrant without browning at all. Meanwhile, zest and juice a lemon, so that it’s ready to add at the very end. 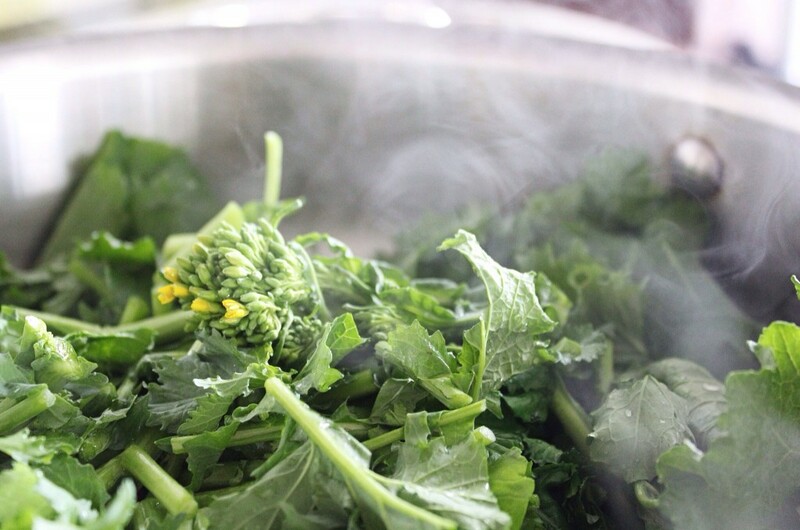 Washing the rapini and letting it dry in a colander means that there will be just enough water clinging to the leaves, so that when you throw it into the pan with the garlic and dulse, it will stop the frying, and start steaming, as you stir or toss. The small amount of water will also evaporate once it has done it’s job, not leaving a small greeny-brown pool of water behind that you stare at wondering if it’s where your nutrients went. 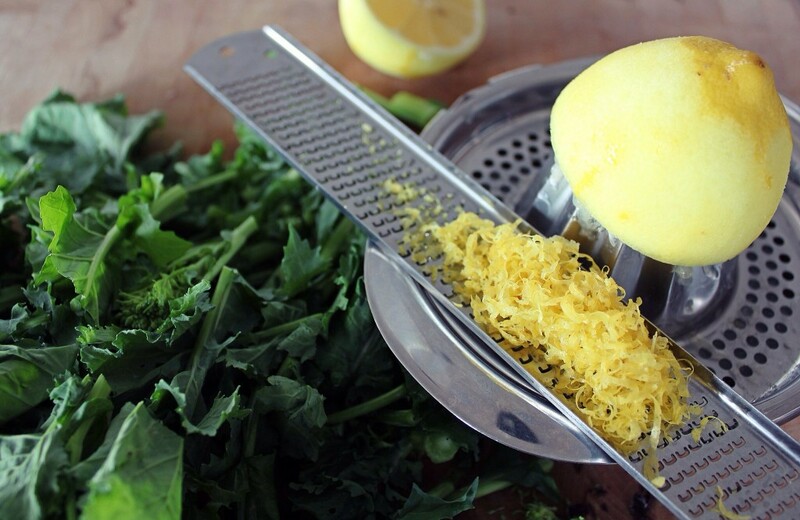 Once the stems are tender (it won’t take long, everything will be vibrantly green) turn off the heat and stir in your lemon zest and the lemon juice you squeezed earlier, for some lemony-ness and extra vitamin C to help with your body’s (non-heme/plant-based) iron absorption. Eat this dish as it is for the love of greens, add some chopped almonds or Brazil nuts for some heft, or serve with roasted tomatoes and lentils or eggplant pizzas. 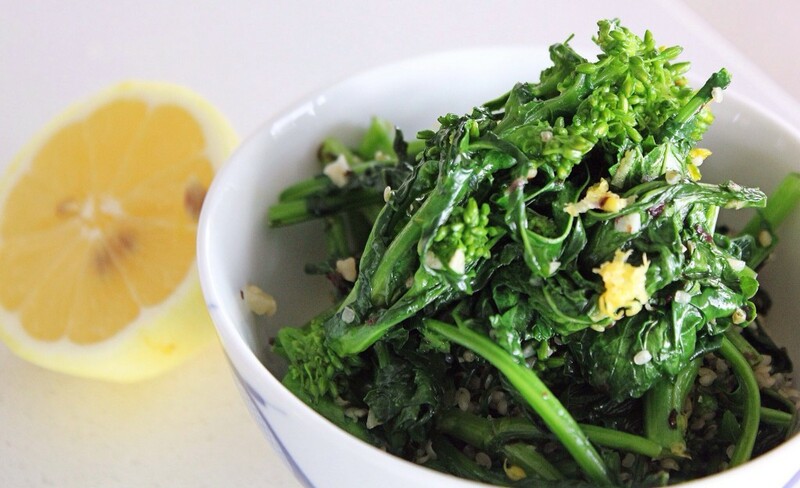 Broccoli, nettles, or any hearty farmers market green would make good replacements if you are having a week where bitter foods are not speaking your language.